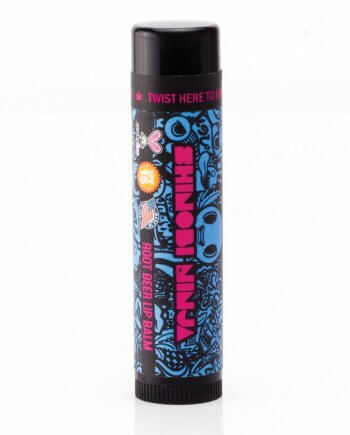 You may think you have a favorite mango flavored lip balm already, but once you experience the vibrancy of Mango Kush, all others will surely be cast away. Especially after feeling the unique smoothness of our all natural formula infused with premium hemp seed oil, which offers a kiss of the most abundant plant-based source of vitamins A, B, D, E and Omega 3&6 essential fatty acids. Reliable hydration, but a flavor that’s so good you’ll want to keep it on you at all times, even if just for extra sniffs. OMG This is got to be my most favorite flavor from the whole collection so far. I bought one a few months back and as soon as I tried it I fell in love and ordered 3 more. I will say that I personally think this taste more like an orange tictac…either way its amazing and I LOVE IT!!! I love my mango kush so much!! Taste like a mango and makes my lips super soft and tasty!! ❤❤ definitely recommend!! The smell/taste of this balm is amazing omg 🤤 the only thing is, it does smell more orangey than mango-y. That being said, it’s still awesome! I’m obsessed with lip balms and I love mangos so this flavor is a must have in my collection. I can’t state enough how impressed I am with the flavoring of these balms! Not only do they WORK, they are so fun to apply!